There are so many solutions to acne. But why do none of them ever work? It is so extremely hard to find that one holy grail treatment that is going to work for you. Especially if it is little known but effective. Banana peel is one such rare-gem-like treatments. In this article, I’ve put together a list of the 7 different ways you can use banana peel to get rid of acne. But first, let’s look at how it combats acne. Is Banana Peel Good For Acne? Banana peels are loaded with antioxidants such as lutein that help protect the skin against damage causing factors like the sun. They are also an abundant source of esterified fatty acids, which help treat issues such as eczema and psoriasis. Bananas are also a great source of zinc, which helps combat acne. Wash your face with a cleanser and pat dry with a towel. Massage your face with the banana peel, with the inside of the peel on your skin, for about 10 minutes. If the piece turns brown, replace it with a fresh piece. Wait for about 20 minutes and then proceed to rinse your face. Banana peel helps boost your skin’s health with its fatty acid and antioxidant content. It helps get rid of redness and soothes your skin so it can heal from a breakout much faster. It also helps prevent future breakouts. Blend the banana peel, oatmeal, and sugar until you get a smooth mixture. Apply this mixture onto your face and then gently massage your skin in circular motions. Do this for about 10 minutes. After 10 minutes, wash your face with warm water and pat dry. Apply an oil-free, non-comedogenic moisturizer. This treatment acts as an excellent anti-acne scrub that helps exfoliate your skin while also nourishing it and boosting its ability to ward off acne. 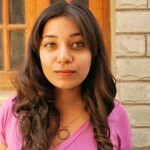 Ensure that you do not scrub too aggressively as that might worsen the acne. Using a cotton pad, apply the mixture onto the affected areas of your skin. Proceed to rinse your face with warm water and pat dry. 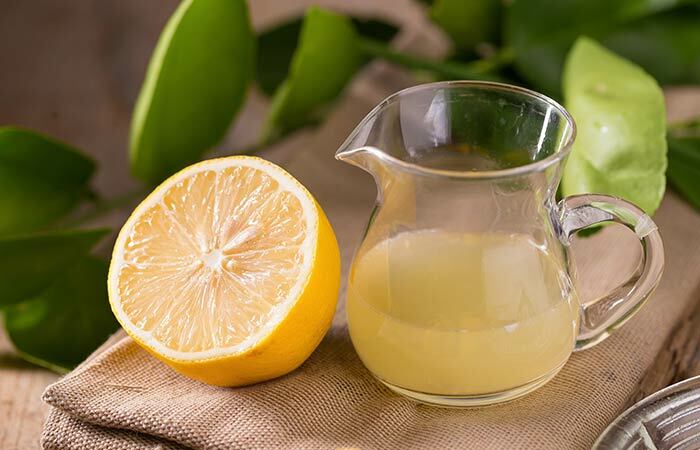 Lemon is naturally acidic, which helps kill off any acne-causing bacteria that may be present on your skin. It is also an excellent bleaching agent, which helps get rid of acne scars with regular use. Leave the mixture on for about 2 minutes and then rinse off with lukewarm water. Pat dry and apply a non-comedogenic and oil-free moisturizer. 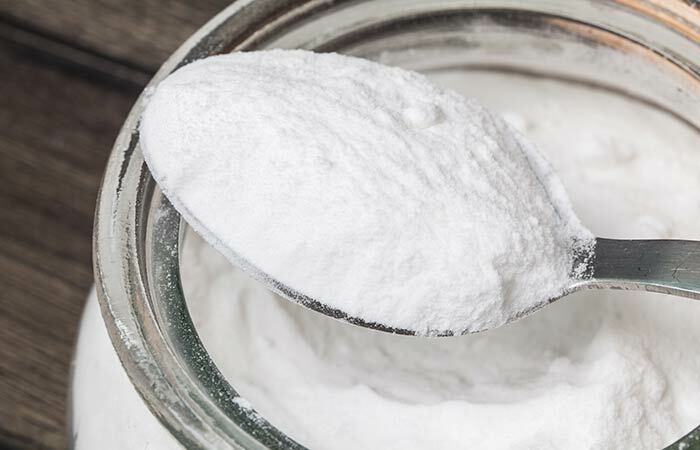 Baking powder eliminates toxins from your pores. It also helps exfoliate your skin while drying out the acne and reducing redness. After 15 minutes, wash your face with warm water and pat dry. 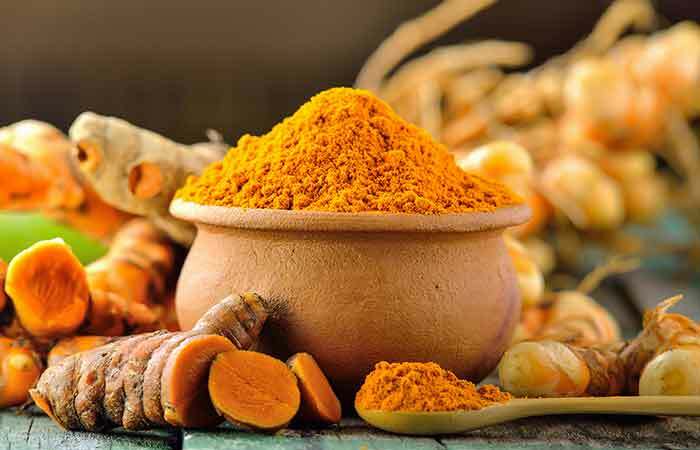 Turmeric has excellent antibacterial and anti-inflammatory properties. In combination with banana peel, it helps reduce swelling and kills off any acne-causing bacteria that may be present on your skin. Leave the mixture on for about 10 minutes and then rinse off with lukewarm water. 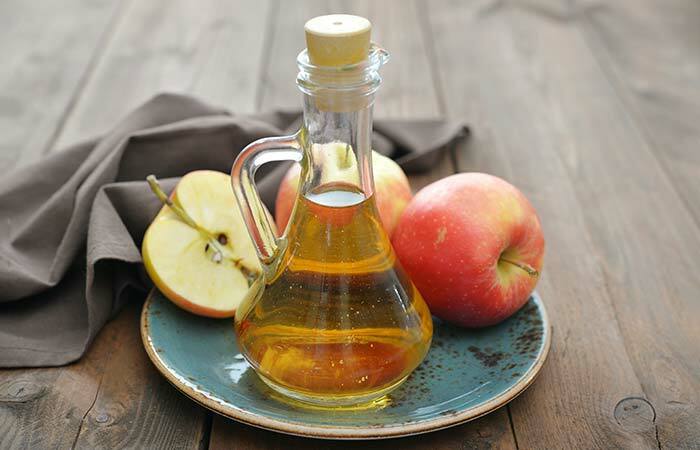 Apple cider vinegar is an excellent astringent and helps regulate the production of sebum in your skin. 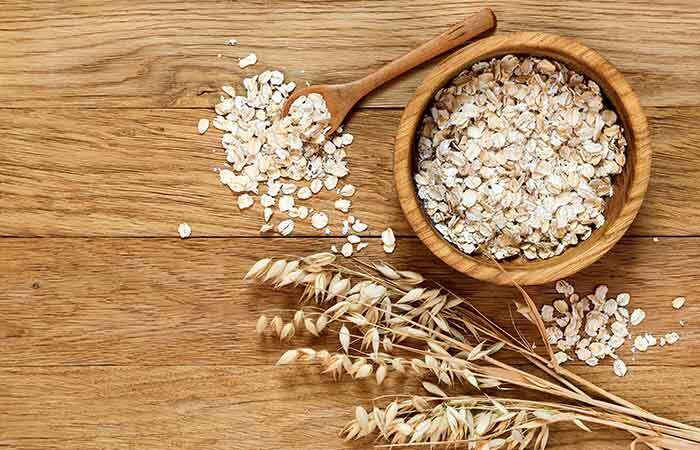 It is also a rich source of antioxidants, which help kill any acne-causing bacteria that might be present on your skin. Leave the mixture on for about 15 minutes and then rinse off with lukewarm water. 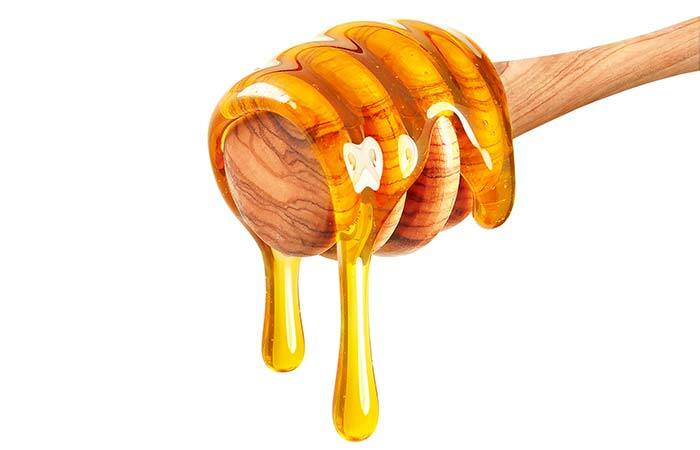 Honey has excellent antibacterial properties. It is also a humectant and helps moisturize your skin while its mild bleaching properties fade acne-scars with regular use. As bizarre as these remedies for acne might sound, they work. So the next time you eat a banana, don’t forget to save the peel. Have you ever used banana peel in your skincare routine? Tell us about your experience in the comments section below.